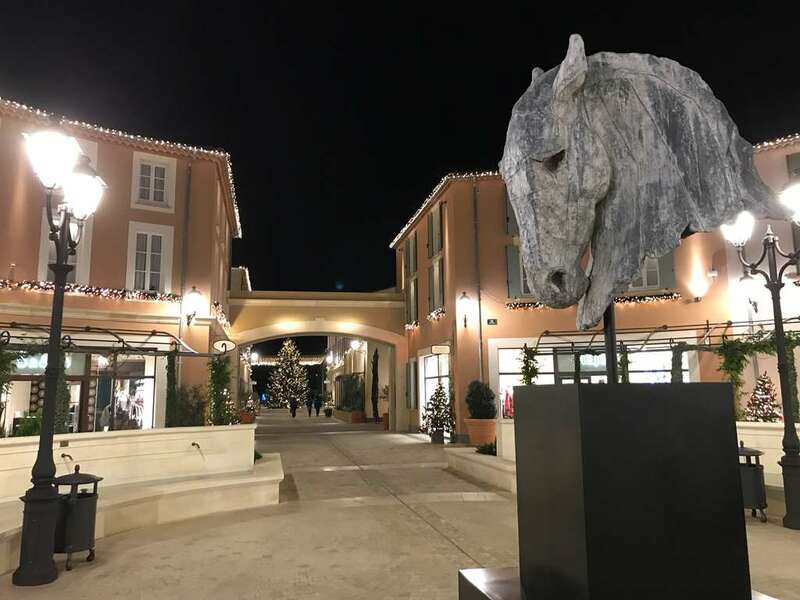 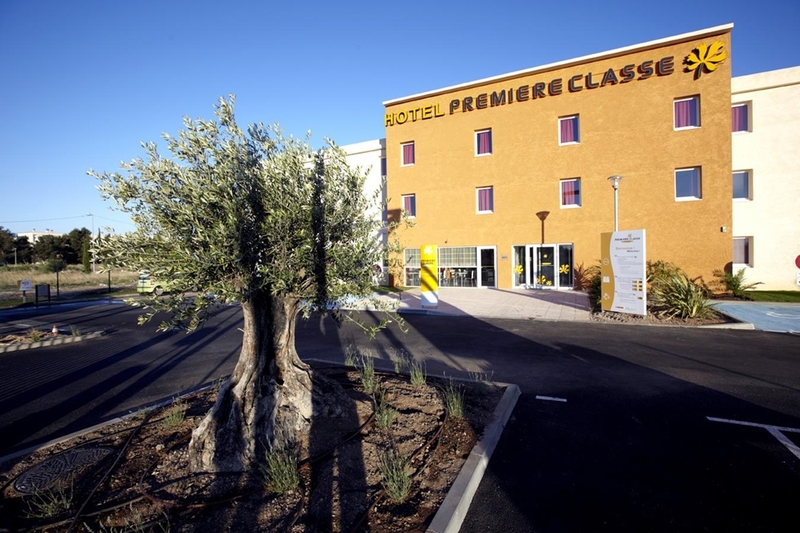 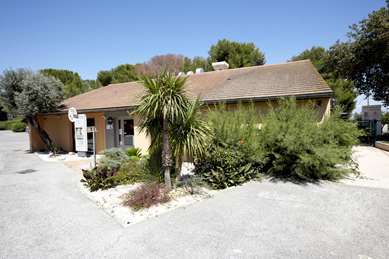 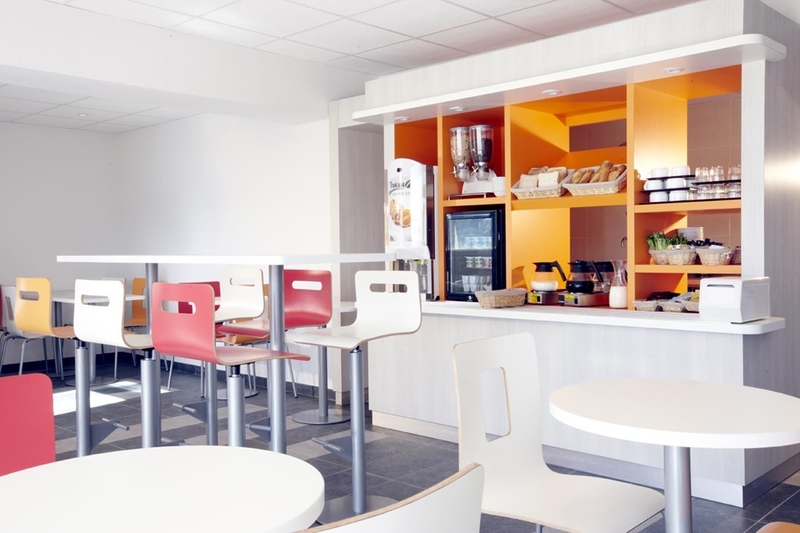 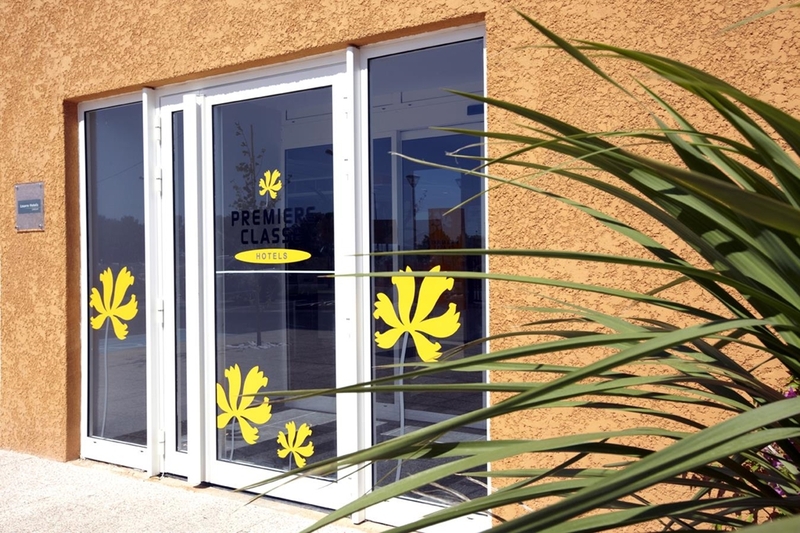 On the outskirts of the Camargue National Park, Hotel Première Classe Istres is less than an hour from Marseille, Aix-en-Provence, Arles, Alpilles and Baux-de-Provence, and Sainte-Marie de la Mer. 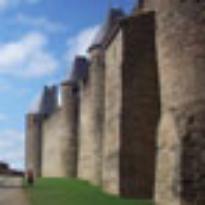 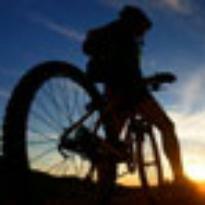 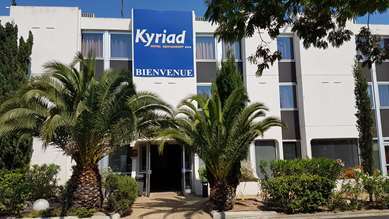 We are one hour from Avignon and Nîmes, and the City of Istres is the tourist hub of Provence. 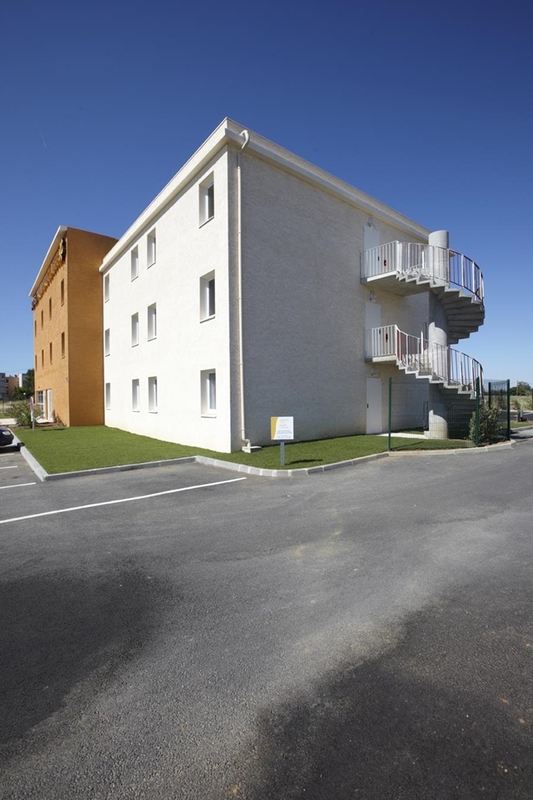 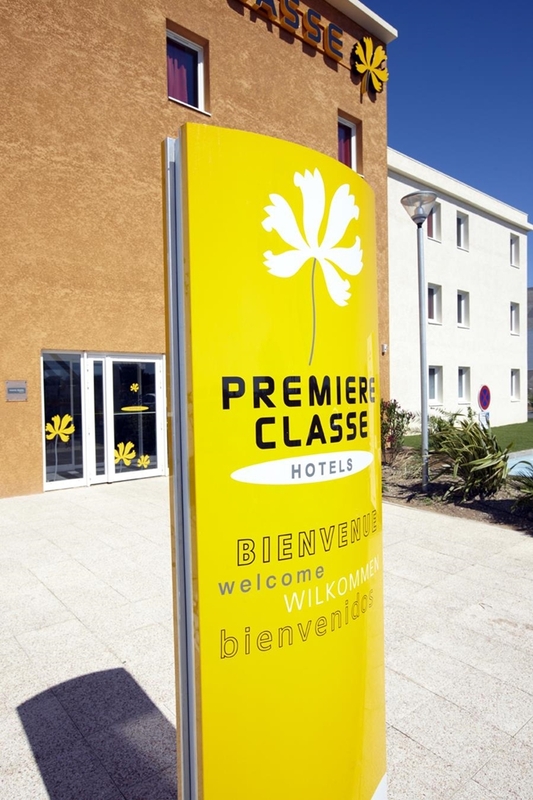 Our Hotel Première Classe Istres welcomes you to our peaceful setting in the artisanal zone of Tubé Nord. 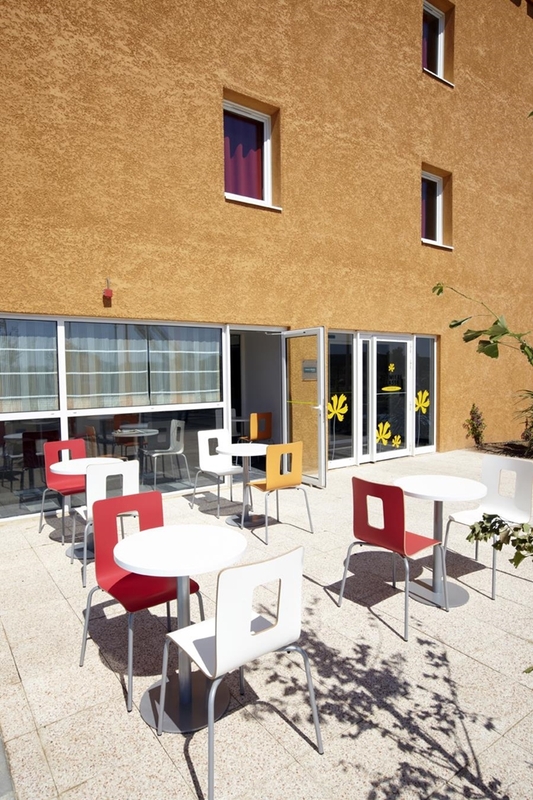 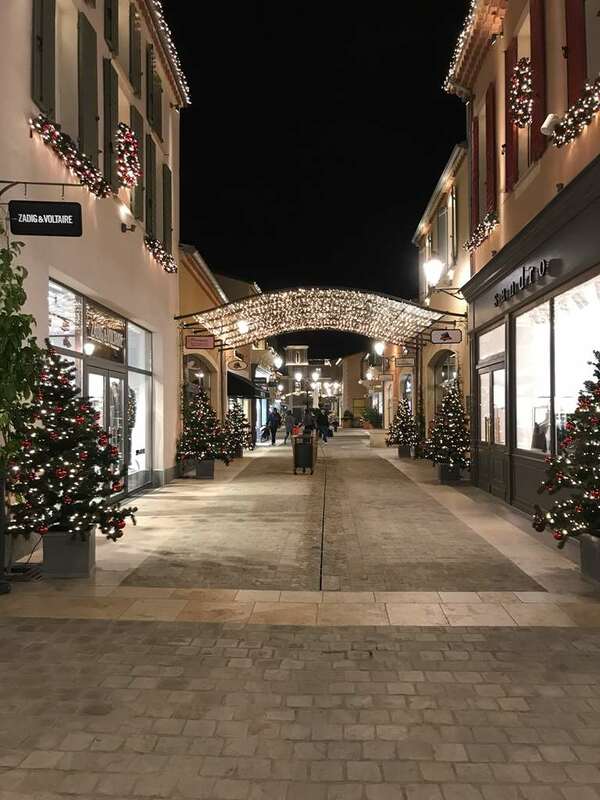 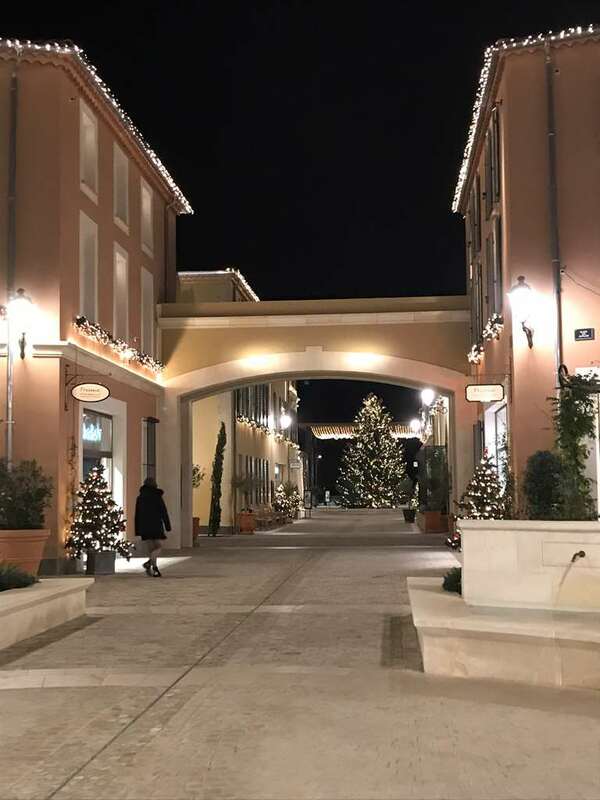 5 minutes from the Marques de Miramas Village and 5 minutes by car from city center and the train station, our establishment is located near many restaurants and shops, and is also close to a fitness room and playground for children. 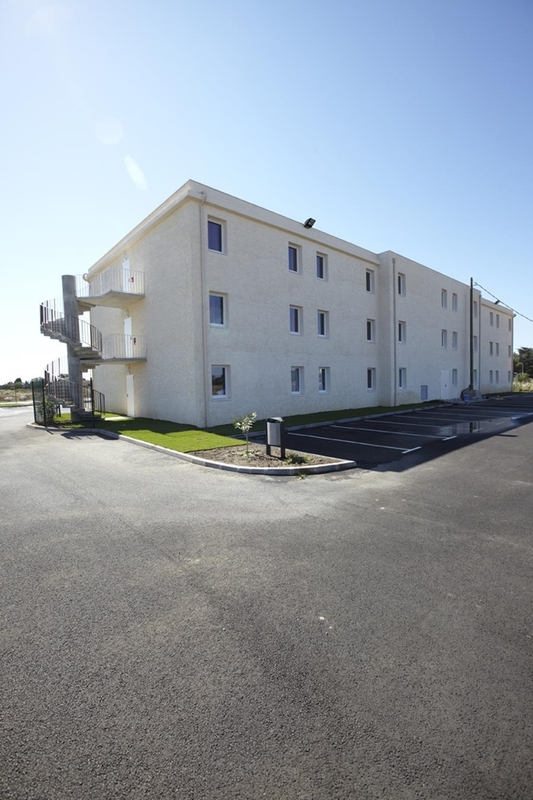 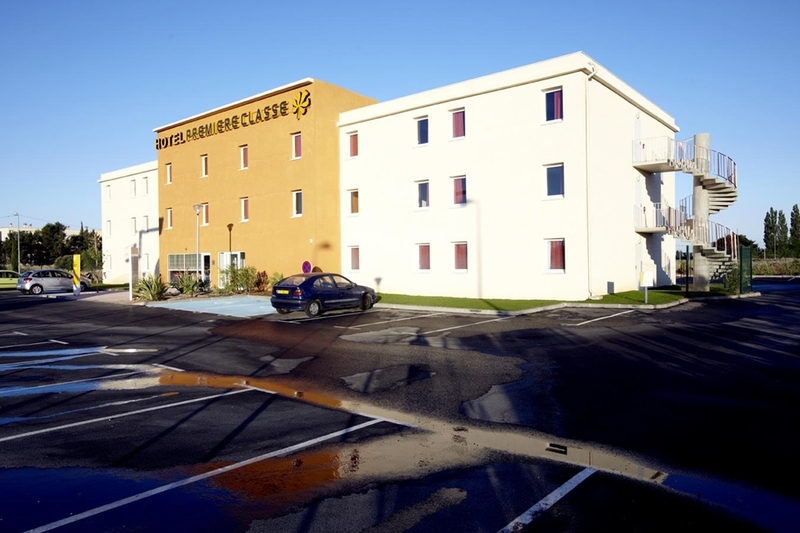 Our Hotel Première Classe Istres is the closest hotel to the 125 Airbase and the City of Miramas. 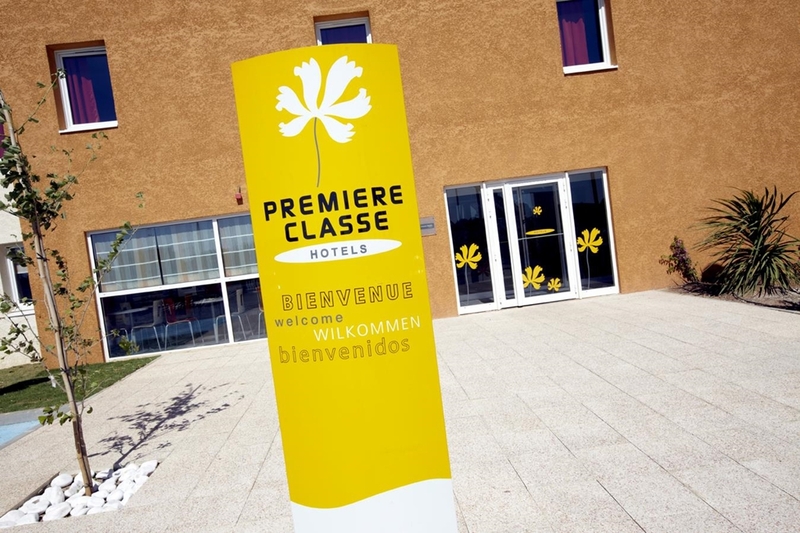 All 60 rooms at your Hotel Première Classe Istres have a private shower cubicle with toilet. 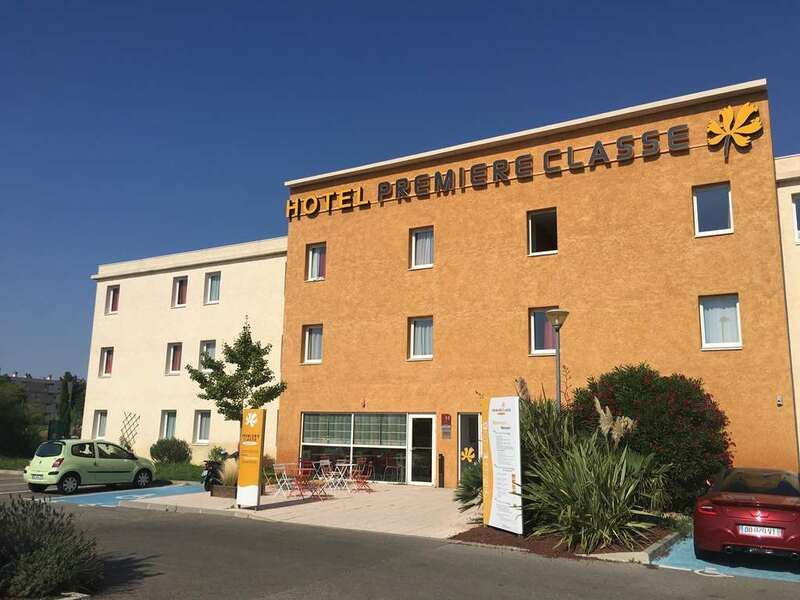 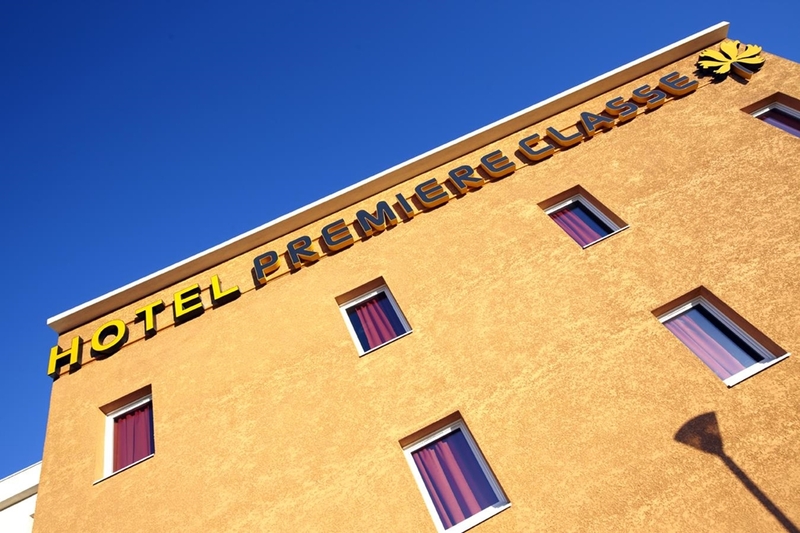 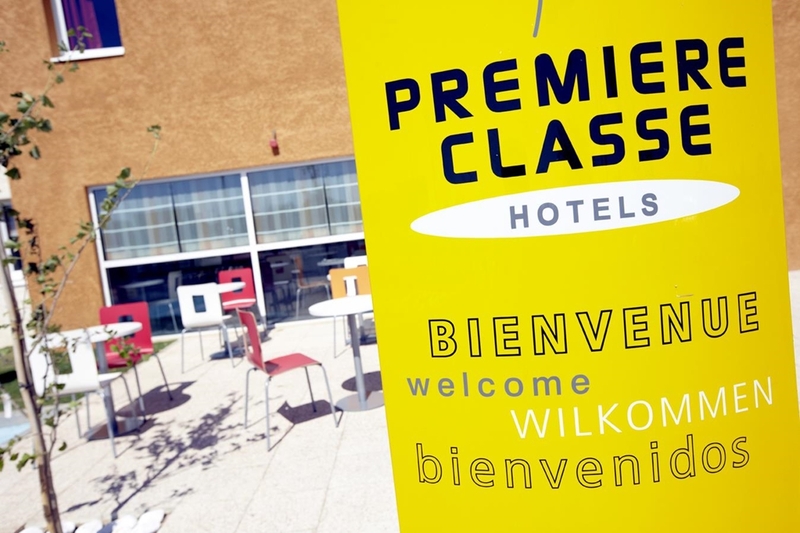 The 60 air conditioned rooms of Hotel Première Classe Istres offer the best conditions for comfortable, pleasant and efficient stay. 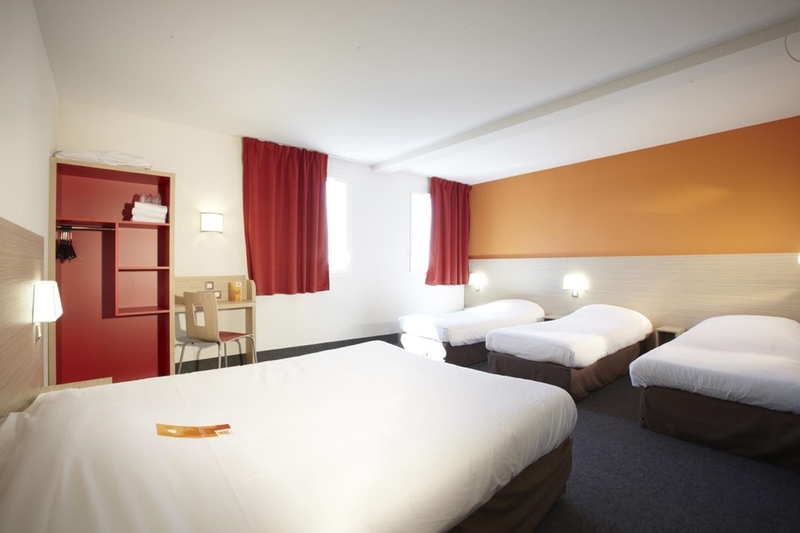 Each room has a desk, an en suite shower and a TV with integrated alarm clock. 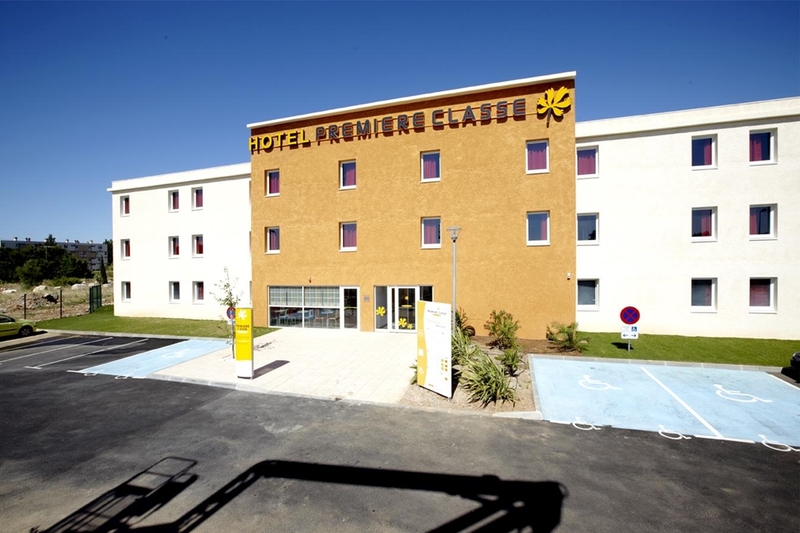 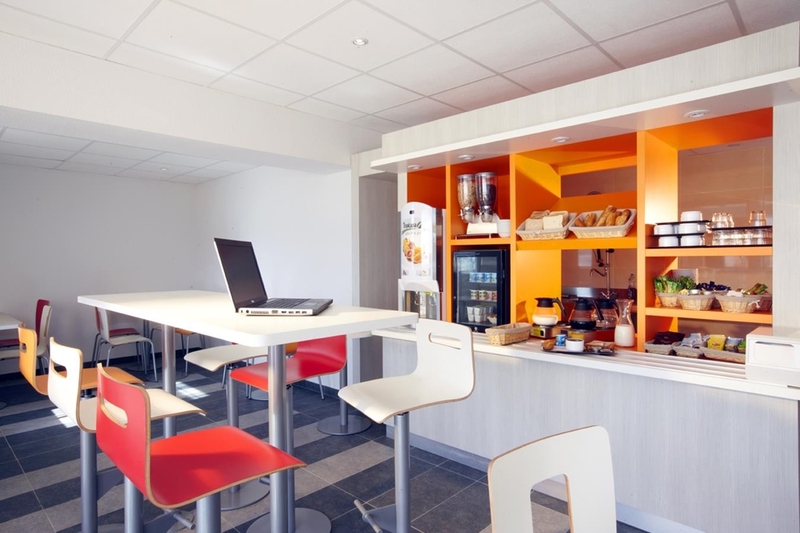 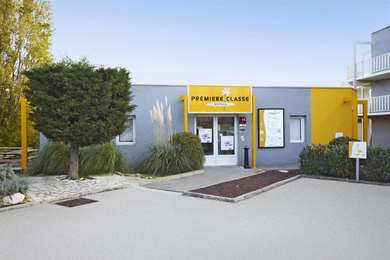 Hotel Première Classe Istres offers rooms with a large size beds, a large private shower and toilet, a 32” flat-screen TV, a desk area and free Wi-Fi. 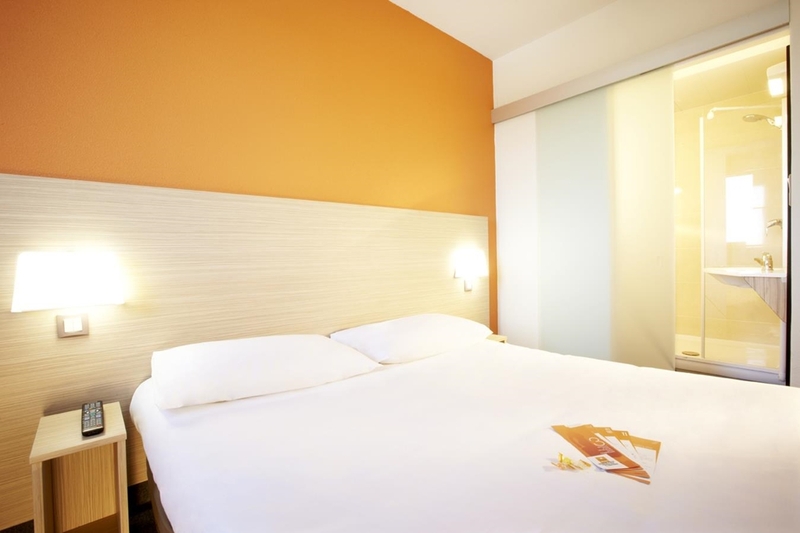 Some of our rooms are equipped for 3, 4 or even 5 people. 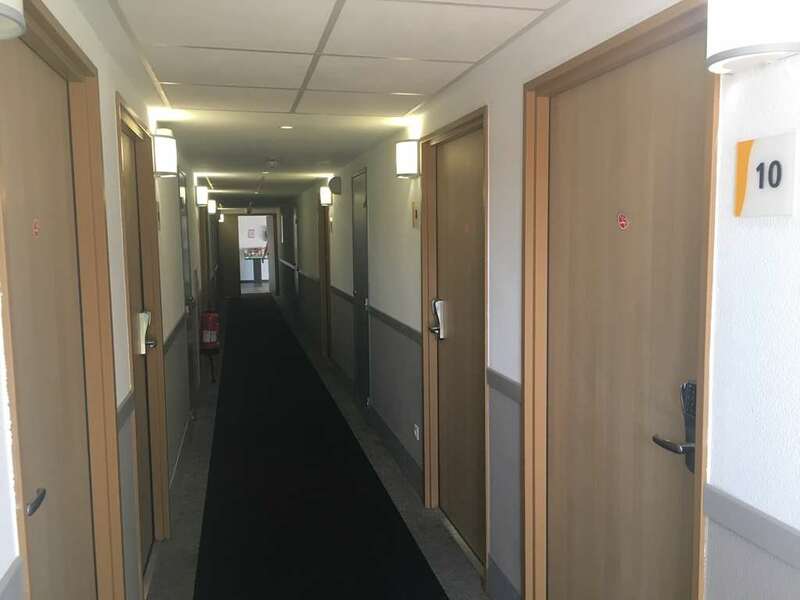 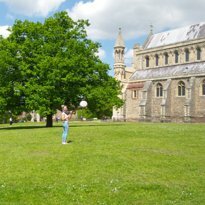 We also have 3 specially adapted rooms for people with reduced mobility. 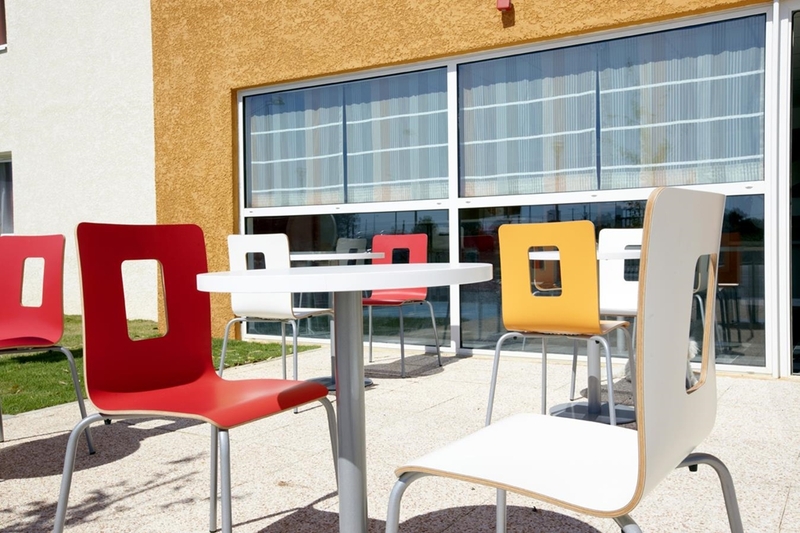 An all-you-can-eat breakfast buffet is served. 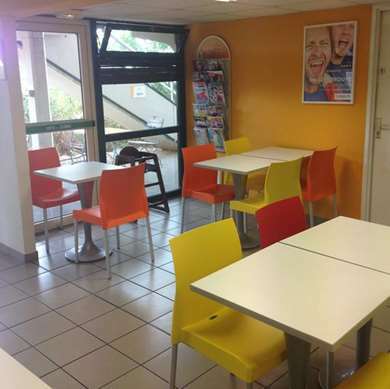 Price: €5, free for children under age 10.